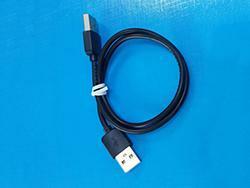 USB 2.0 standard, positive and negative pluggable for Type C interface. Nickel plated copper core, metal or PVC plug case, braided or jean cable. 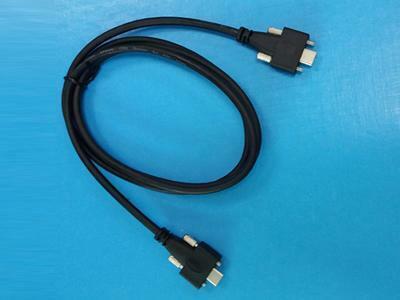 USB 3.1 standard, positive and negative pluggable for Type C interface. 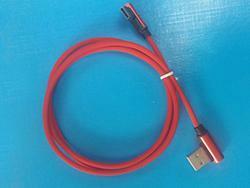 Standard USB 3.1 Type-C support QC3.1 Technology, 5V 3A electricity current and 5G transmission speed. Nickel plated copper core, metal or PVC plug case, braided or jean cable.